The Monterey County Jail was built in Salinas, CA in the 1970’s and has seen little in the way of change in the past 45 years. 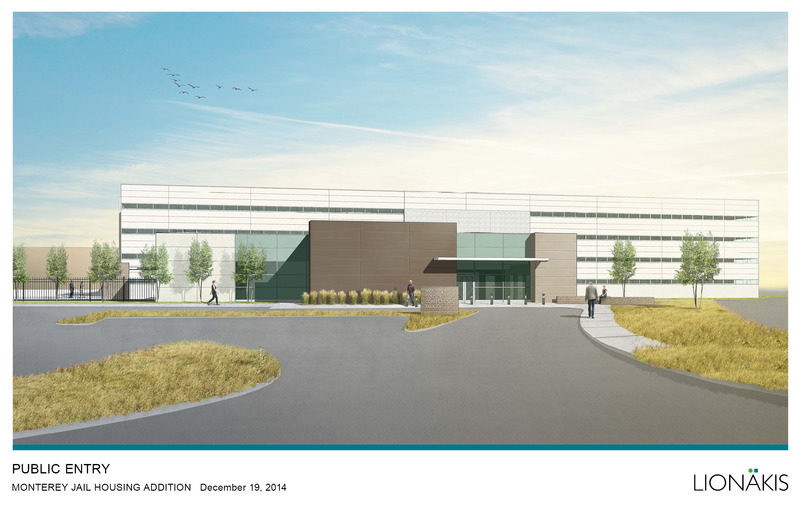 The new two-story facility which is expected to be completed at the end of 2019 was recently featured in Correctional News Design+Construction+Operations. 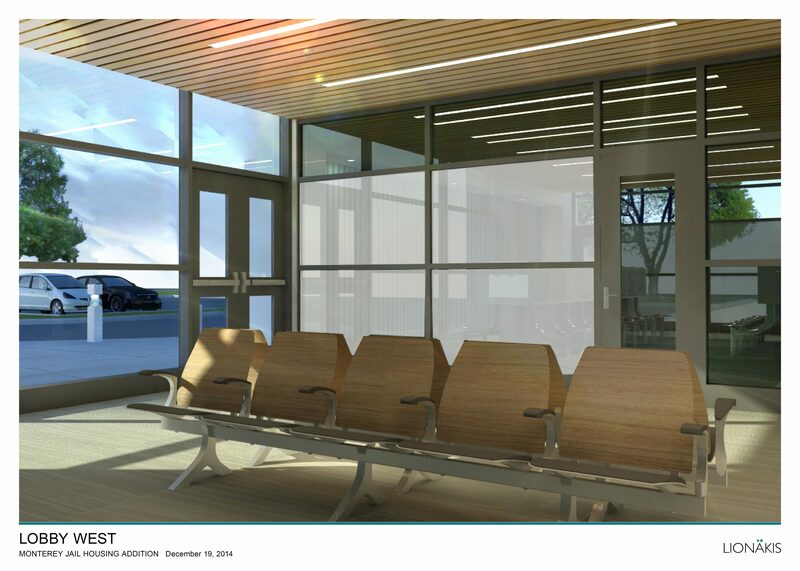 Lionakis is the Project Architect for the facility, along with general contractor Amoroso. The design of the new facility reflects the county’s focus on rehabilitation and long-term care with programs such as anger management and job development classes as well as changing the original open dorm-style housing units to two-person cells. 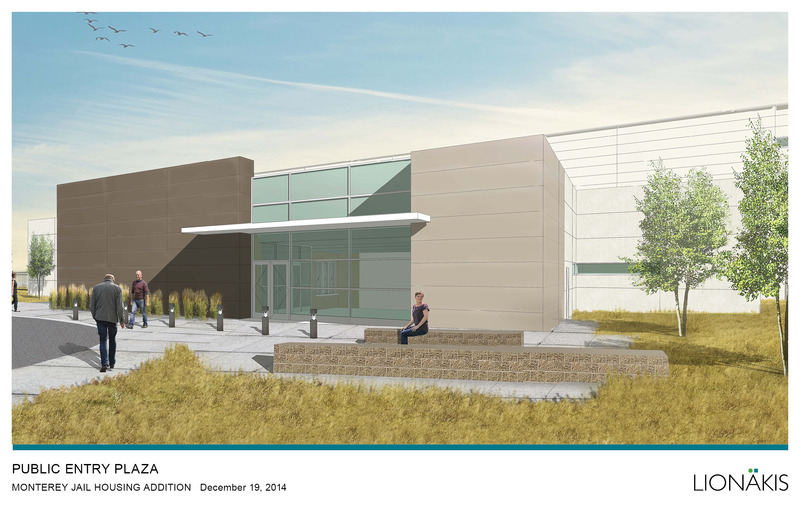 Key elements of the design incorporated a changing demographic element of the jail, which now houses more violent offenders and those with prison rather than jail/misdemeanor backgrounds. In order to support the jail’s rehabilitative efforts and the safety of both inmates and staff – programming and space layout aim to provide a better experience in order to reduce tension and the associated violence that often arises in more open types of housing. This includes medical exam rooms and even yards attached to the individual units. 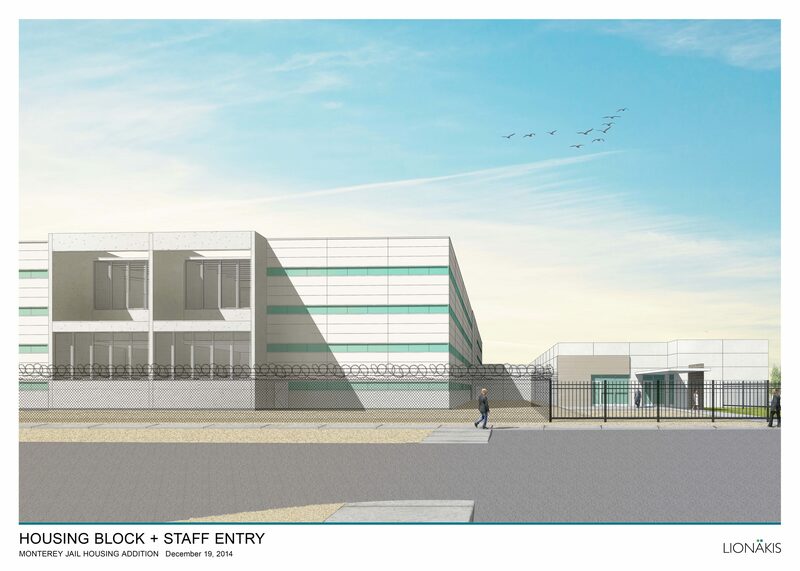 Once completed, the nearly $90 Million dollar facility will have two mezzanines that will offer better visibility of inmate activity and additional beds that will grow the jail’s capacity to 1400 from the currently crowded 830. 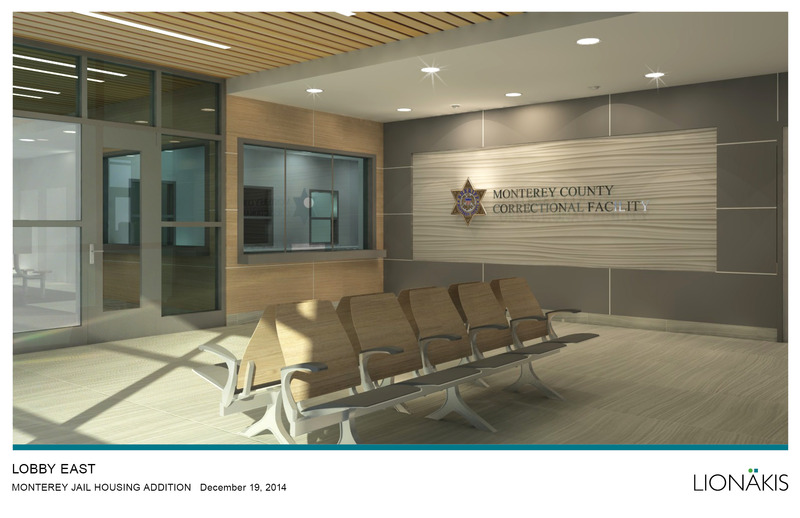 The Monterey County Sherriff’s Office remarked that building in California with state money “is not easy and it does not happen quickly.” The decades-long process of this build, from voting to funding and onwards towards completion, has been co-facilitated by Lionakis’ extensive experience with correctional facilities and our way of working, which includes strong relationships and design. Throughout the visioning and design process, the sheriff’s office enjoyed a close collaboration with the architects at Lionakis, who appreciated the facility’s special needs. With thanks to writer Daedalus Howell and Correctional News/Emlen Media for this evolving building story.